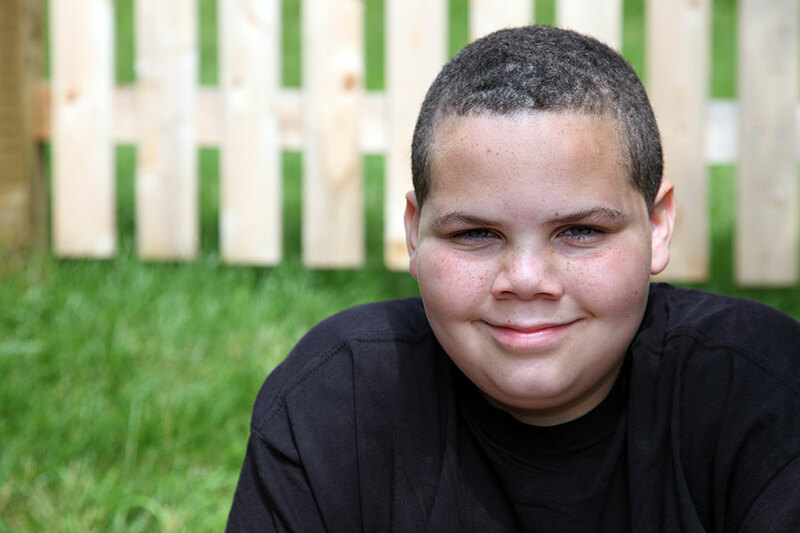 Obesity is a complex medical disease that currently affects approximately 25 percent of Rhode Island teenagers. In fact, the occurrence of obesity in children has tripled since the 1970s. There are many factors that may contribute to the development of obesity. In addition to food choices and physical activity level, your child’s medications, family history, hormones, behaviors, emotions, and sleep may all be playing a role, as well. Here are some answers to questions parents often have. How Do I Know If My Child Has Obesity? A pediatrician can measure your child’s height and weight and use those measurements to calculate a number called the body mass index (BMI). Depending on how much higher your child’s BMI is compared to the BMI of other children of the same age and gender, you may be told that your child has obesity. Kids who have obesity can develop the same health complications as adults with obesity, including high cholesterol, high blood pressure, diabetes, fatty liver, and sleep apnea. Children with excess weight are also at higher risk for depression and are more likely to be the target of bullying. How Can I Help My Child Achieve and Maintain a Healthy Weight? Kids do best with a family approach to treatment. Making healthy lifestyle changes should be embraced as a goal for the whole family and not perceived as a punishment directed only at the child with obesity. Families can work towards making healthier food choices, limiting processed foods, eating more home-cooked meals together, cutting back on screen time, and enjoying more physical activities together. A good starting point for all kids and families is the 5-2-1-0 rule. For children who are struggling despite these efforts, a more structured program may be helpful in achieving a healthy weight. Lifespan’s Center for Weight and Wellness now has a program at its East Greenwich location for teenagers who struggle with excess weight. Our Lighten Up program, specifically for teens ages 14 to 17, offers more intensive treatment for weight management, including options of meal replacement products and weight loss medications. For more information about the Lighten Up program or other weight loss programs, visit our website. Dr. Angela Simpson is a physician with the Center for Weight and Wellness at The Miriam Hospital. She is a board certified internal medicine physician who also trained in pediatrics, with more than 15 years of experience practicing primary care medicine.